Follow some simple steps and make your trip more affordable. Vegas Express Jet connects you with over 50 Private Plane operators- dealing direct saves your time and provides you actually with a better deal. Your options include programs which will promote Membership packages and Prepaid Jet Cards—hold overs from the old versions of Fractional Jets. 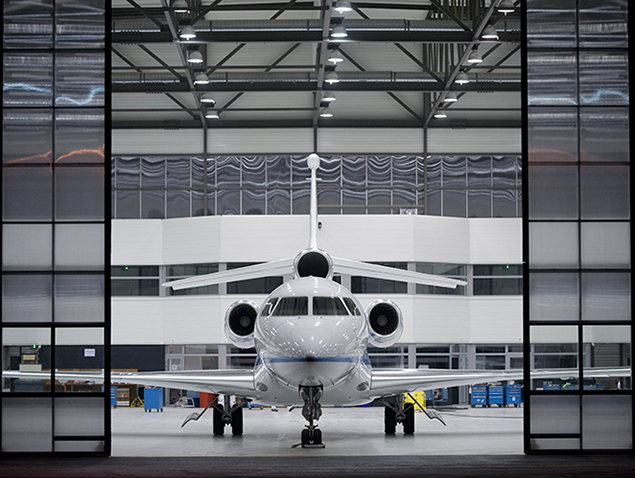 Such options are great for flyers who spend over 100 plus hours on a Private Jet. 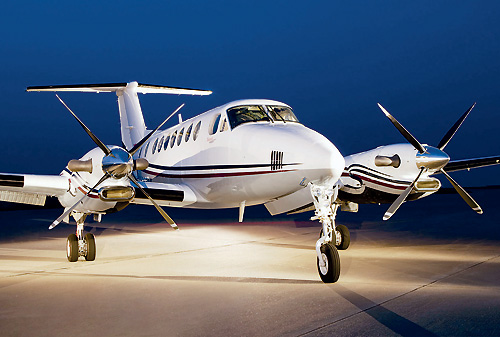 Some Charter brokers and operators now offer lower priced programs from $5,000 to $25,000. Take advantage of “Fully Transparent” quotes which include the following. Your flight schedule with departure and arrival times. Photos of your aircraft and seating. Plus detailed costs for your flight hours, taxes and fees. 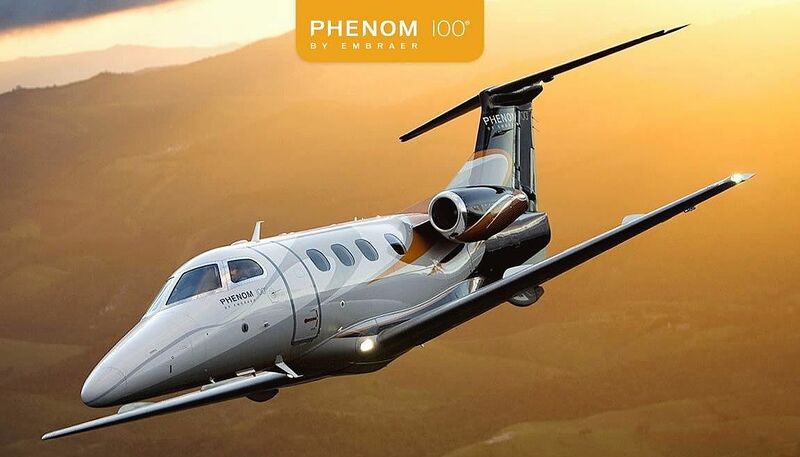 All rates on your Charter Agreement are Guaranteed for a specific period of time–we also offer price matching on specific aircraft. Support from a Team of Dispatchers who help you secure the best aircraft options at “Affordable Prices”. 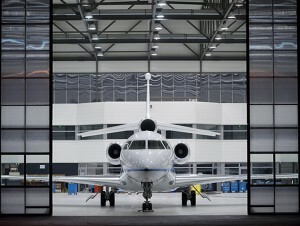 About Vegas Express Jet- A Private Jet Portal for Luxury Jets at Affordable Prices- the major Strip, Las Vegas Resorts have recommended our services for over 15 years. Our luxury lounges and departures and arrivals from Signature, Atlantic, Henderson Executive Airports. Van Nuys, John Wayne, Carlsbad- Palomar and San Diego.